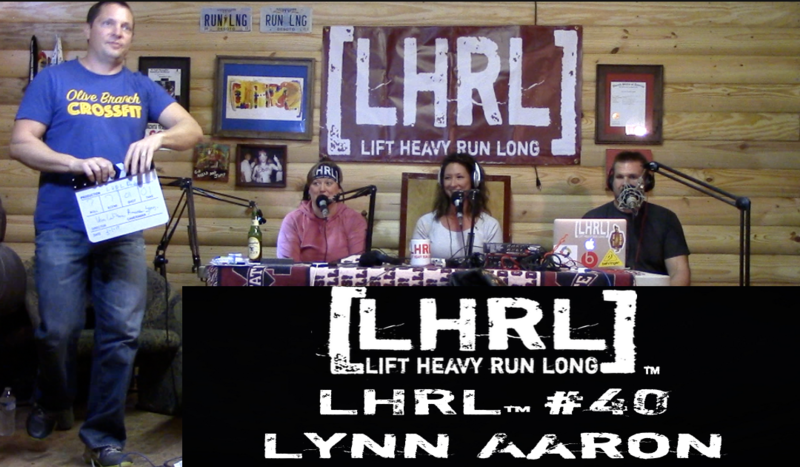 Lynn Aaron is the owner of Olive Branch CrossFit and a big supporter of the Lift Heavy Run Long®. Being a collegiate basketball player, fitness has always been a part of her life, but, like many of us, physical fitness took a backseat to life. She found trail running in her mid twenties, which led her to CrossFit, and ultimately led her to owning a gym in Olive Branch, MS.
Lynn is working hard on expanding Olive Branch CrossFit and growing it into a gym that has a focus on CrossFit, endurance running, as well as Olympic power-lifting. There are big things going on in her future and we were thrilled to get to hear a little bit about them.